In what has become standard operating procedure, The ReelGood Film Festival once again eclipsed the quality and scope of its predecessor with flying colours. In the face of their most ambitious undertaking yet, the RGFF team ensured that the 2019 festival was nonetheless the most memorable ReelGood Film Festival to date. There were whispers that the venue change would impact on the fundamentally social nature of the festival. The whispers turned out to be little more than needless dissent mongering. 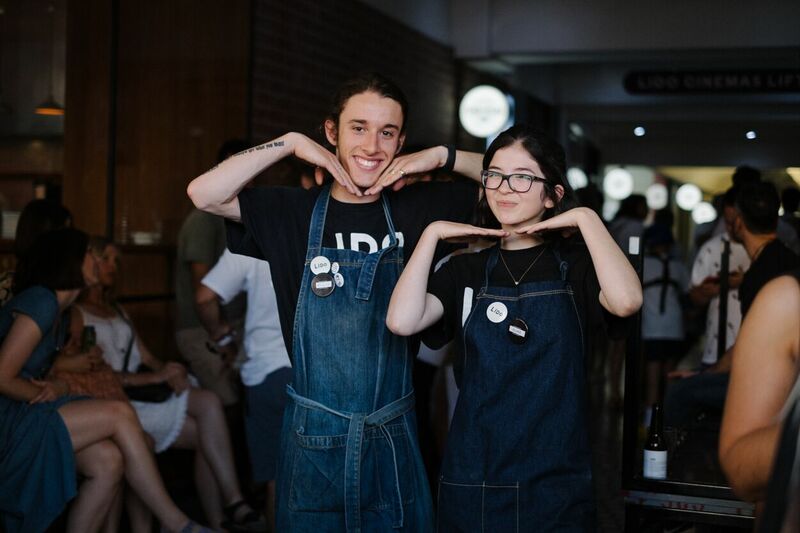 Lido Cinemas has proven itself to be home to the quintessential RGFF experience, providing both an exemplary cinema-going experience with first-class socialising infrastructure. The exodus to Lido also allowed for the ReelGood Film Festival team to make use of one of the venue’s most exciting assets – the Lido Jazz Room. Q&As run by Eloise Ross and a live-scoring of Buster Keaton’s The Goat by Nick Sowersby drew rhapsodic crowds throughout the afternoon. It was a sincere pleasure for festival organisers to see audience members engage ardently with the RGFF filmmakers and a silent film that was released almost a century ago. 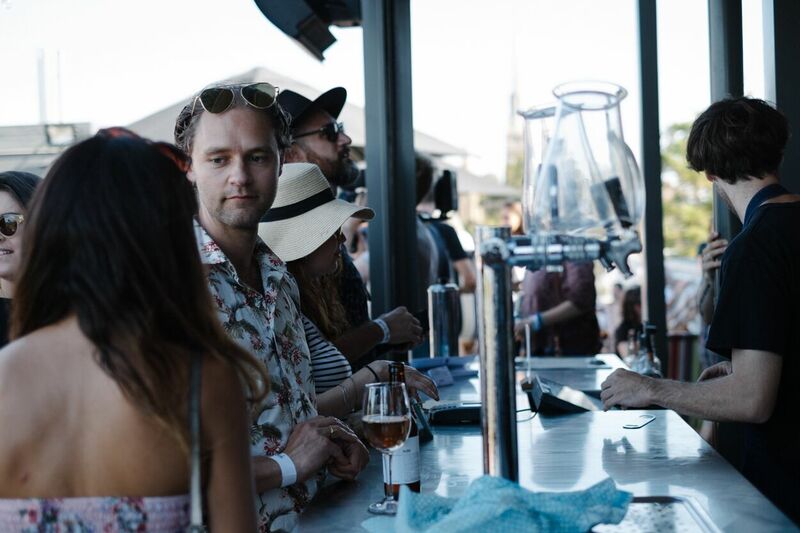 The 2019 festival enjoyed its biggest crowd yet, with a horde of enthusiastic film and/or beer lovers escaping the heat in the name of film and/or beer. For those attendees with more modish drink tastes, the ReelGood Mojito was cooling down punters on the the rooftop, to the soundtrack of one of two RGFF DJs. Downstairs, long-standing RGFF DJ Elliott Grigg was employing his celebrated competence on the decks to persuade the inside folk to get in the mood. The day was not without its complications, as a Huxtaburger employee threatened to derail the entire enterprise with some excitable burger flipping. The complex’ fire alarm was set off mid-session and the festival attendees had to be evacuated downstairs, out onto Glenferrie Road. Thankfully, after some economic and fruitful communication between the Lido staff, the RGFF team and the fire department, RGFF19 was back on track before too long, with only a few hiccups to show for it. The winner of Most Exciting On-Screen Talent went to Chris Haywood for his wonderfully moving performance in Robin Summon’s Skewwhiff, which also took out the Audience Choice Award. Summons was on hand to accept both awards. Most Exciting Off-Screen Talent went to a well-deserving For Your Sins, for the screenplay by Terry Mann and Jack White. Mann came up to accept on their behalf. Best Film was awarded to Charles Williams’ All These Creatures, supplanting the Palme D’Or for most prestigious award that film has won. Williams was unfortunately not present during the awards ceremony, but managed to make it down to Lido in time to introduce his film before one of its two sessions in the afternoon. 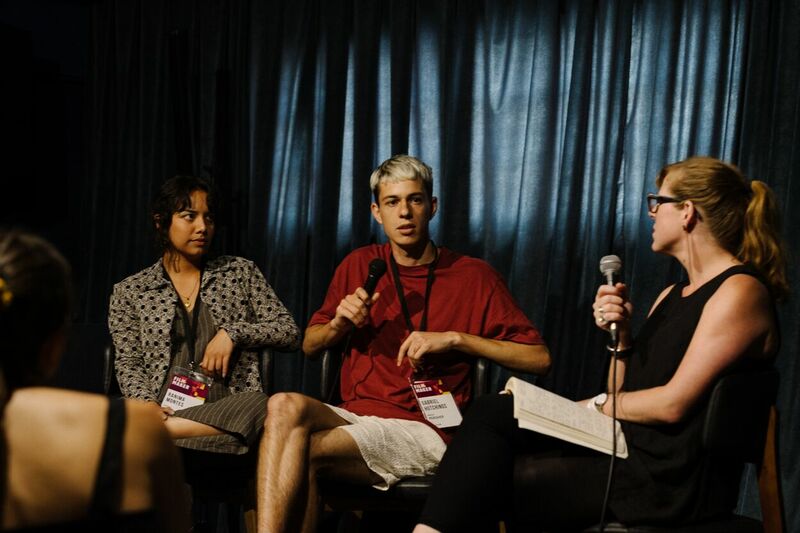 RGFF19 unequivocally established that the ReelGood Film Festival is here to stay. The team has a year to figure out how to make the festival even better, while maintaining its dedication to good times and the showcasing of the best of local cinema. And if the precedent that has been set is anything to go by then there’s no doubt in our minds that RGFF20 will be one to watch.